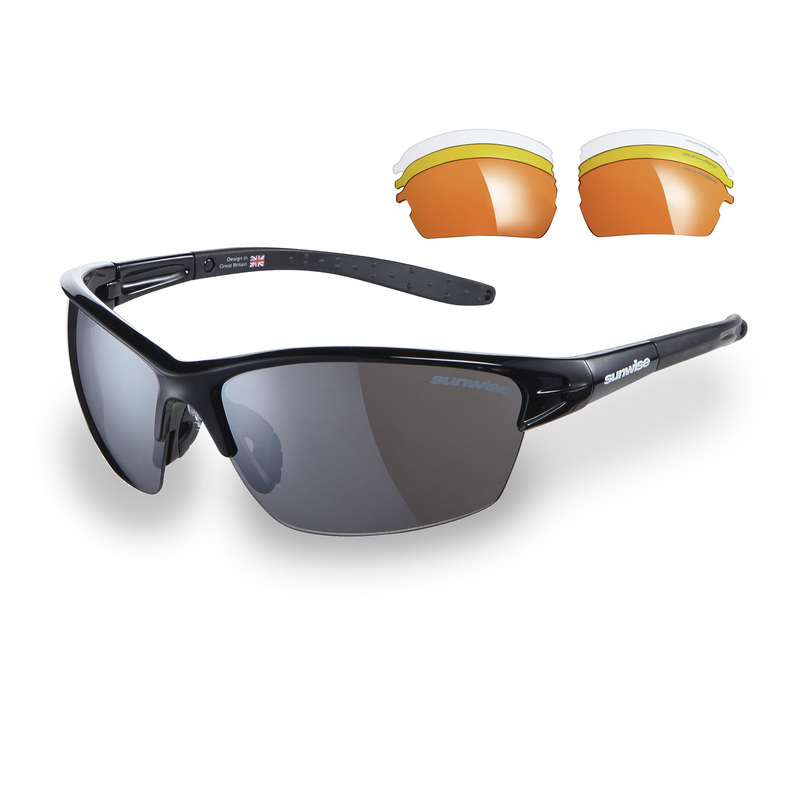 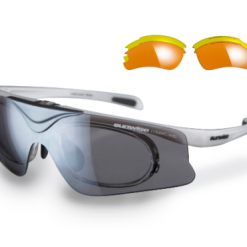 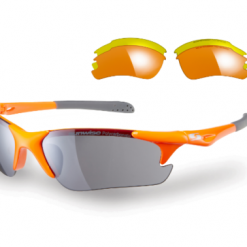 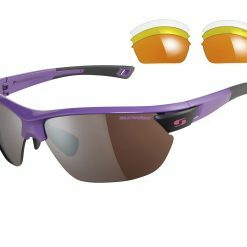 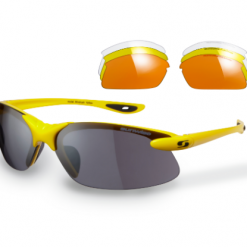 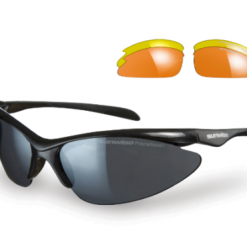 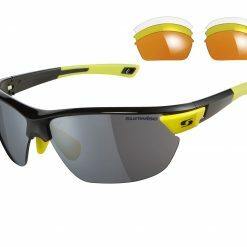 Sunwise Montreal Sunglasses come with a pack of 4 Interchangeable lenses for all weather conditions. 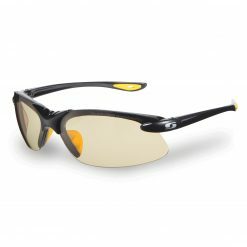 4 Lenses supplied – Smoke mirror (dark), Orange, Yellow and Clear. 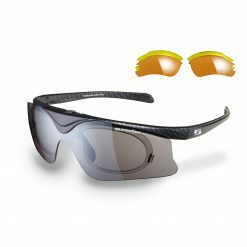 All Sunwise interchangeable models offer high optical clarity and impact resistant 1st class lenses to ensure the very best visibility from bright sunlight to cloudy conditions and personalised great looks.